Кстати, у нас в городе абсолютно не используется такой вид передвижения. Вообще ни в каких вариантах. А в больших городах это нормальное явление. 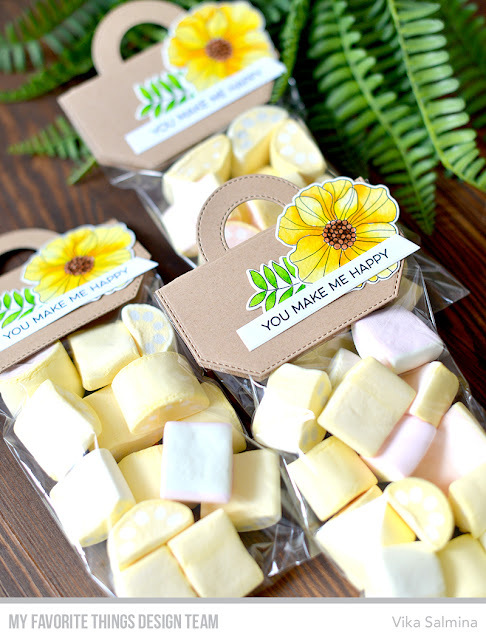 MFT Release is here so you can add to card all your favorite products. And I also like to know which are your most favorite in this release? I made my cards using Town Bear stamps and Our Town+ Open Road dies. Vika, the bears in the cars just crack me up! They are SO cute. Thanks for sharing your designs! Very cute and sweet. Love the sentiment. I love the open road die. So fun for building scenes! This is a cute card. Love the Town Bears stamp set. This stamp set is so cute and the road die is perfect with it. Darling card! The bears are so cute, and your coloring is fabulous! These bears are adorable. :) Great job! 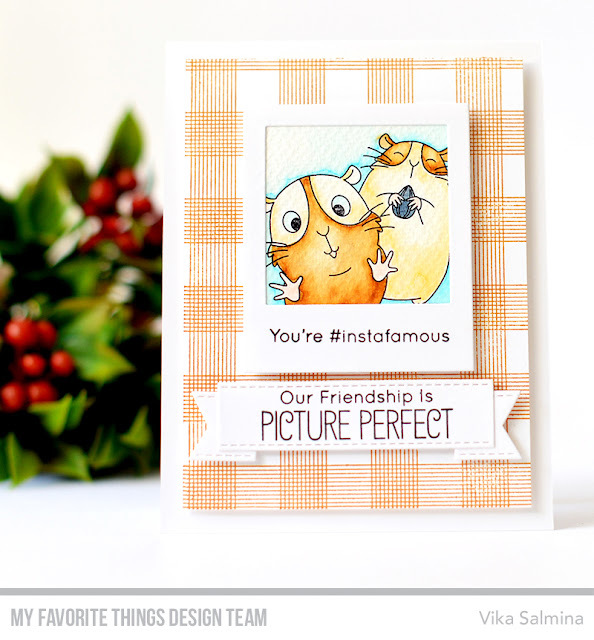 You've created some lovely cards for this new MFT release, Vika! It's your Town Bear projects that stole my heart (all of them). Cute card!! I think I like the painted flowers the best in the new release. Too cute for words... Great card! You so rock this release! So many ways to use Our Town with many other stamp/die sets. Great example here. Love the way you combined elements here. The colors are super pretty!!! Aahh, so much fun! Can’t wait until I get my set to try the Twon Bear stamp set out. Very sweet card. Those bears are sure to bring a smile to the lucky person who gets this card. These bears are too cute! love your colors! Such an adorable card with gorgeous colouring. Thanks for the inspiration. Such a cute card. The Town Bear set is so fun. This would be perfect for my grandson! Thank you for sharing your adorable creation so I could be inspired to make my own. Cute scene with these bears. Really cute card. He's bears look adorable driving through town.